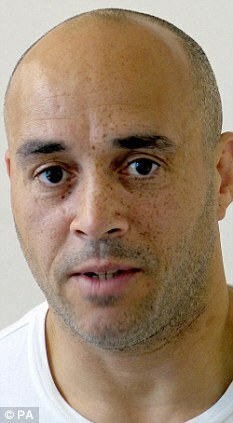 Curtis Warren, 48, Britain's most notorious drug baron, is reported to have been running his £300m empire from a high-security prison, where he is serving a 13-year sentence for cannabis smuggling. Now he has been issued with an extraordinary warning to stop running his multi-million-pound criminal empire from behind bars.He is also a convicted killer who once topped Interpol’s most wanted list. However, it is specuated that he may fight order on grounds of his 'human rights'.